Junior Repertory Orchestra (JRO) is open to intermediate pre-college string players, woodwinds, and brass. JRO is the entry level full-orchestra ensemble for NEC Prep. To be placed in JRO, students generally play with fluidity, have a developed vibrato, and are comfortable playing three-octave scales and arpeggios. 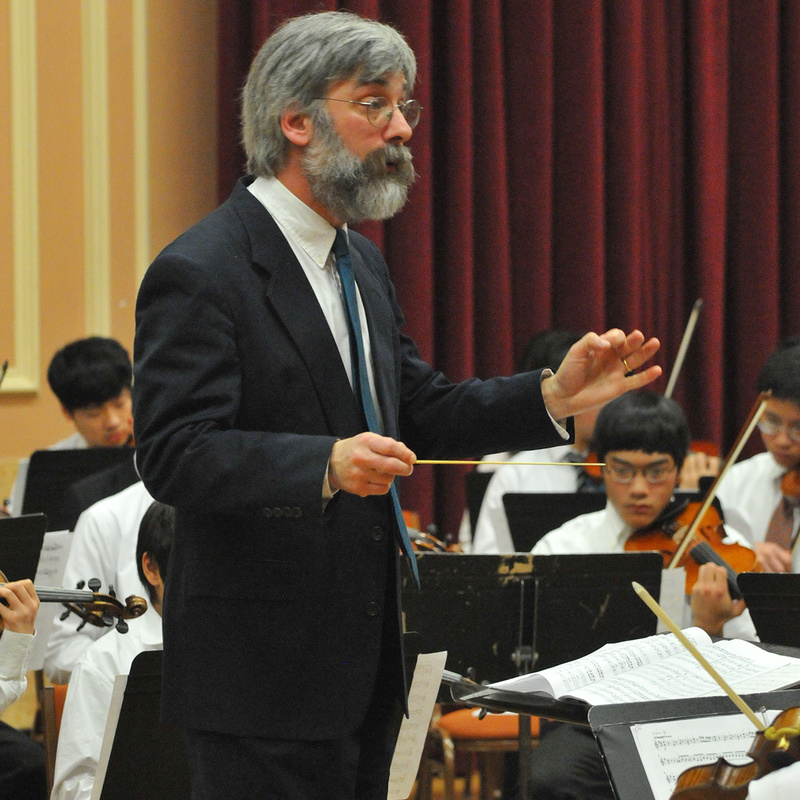 While orchestral assignments are made by level, not age, most members of JRO are in grades 7-10. Auditions for JRO are held in the spring for the following year. Additional audition times may be available in the fall for any remaining openings. Seating Audition Sign-up: After gaining admission to the ensemble, all JRO students will take a seating audition during the seating audition weekend, September 8 - 9, 2018. Seating Audition Requirements: JRO students should prepare one solo work demonstrating their technical and musical ability. Additionally, string players should prepare the required excerpts which can be found below. Wind and brass players are not required to prepare excerpts. Seating Audition Excerpts: Students should download, print and prepare the excerpts appropriate to their instrument. All excerpts are ensemble specific and the following excerpts should only be prepared by students admitted to JRO. Please contact Laura Mixter, Large Ensemble Coordinator, with any questions you may have. During the academic year, JRO members can also contact the JRO student manager.